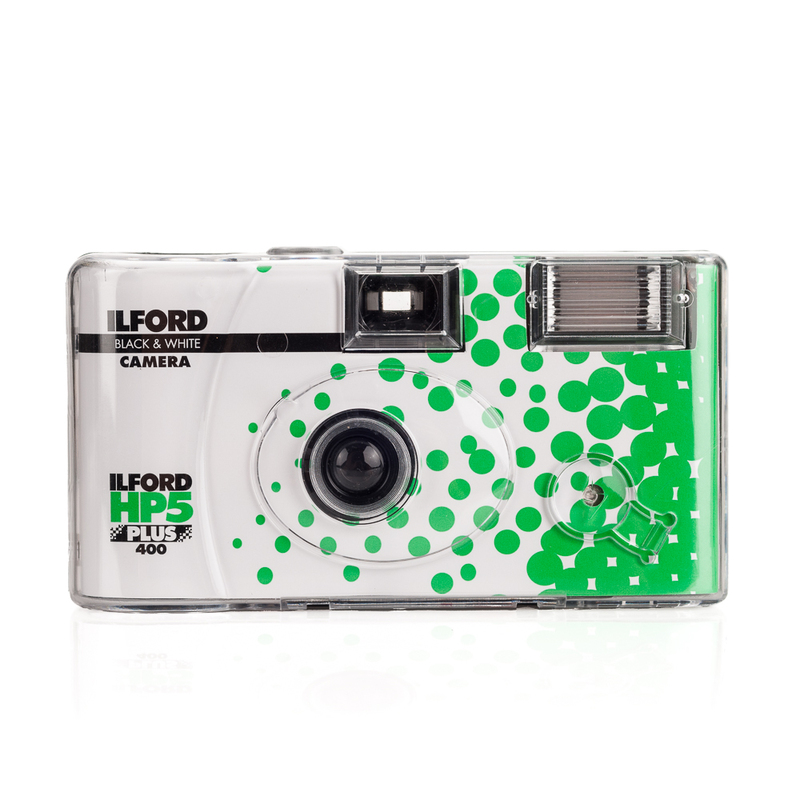 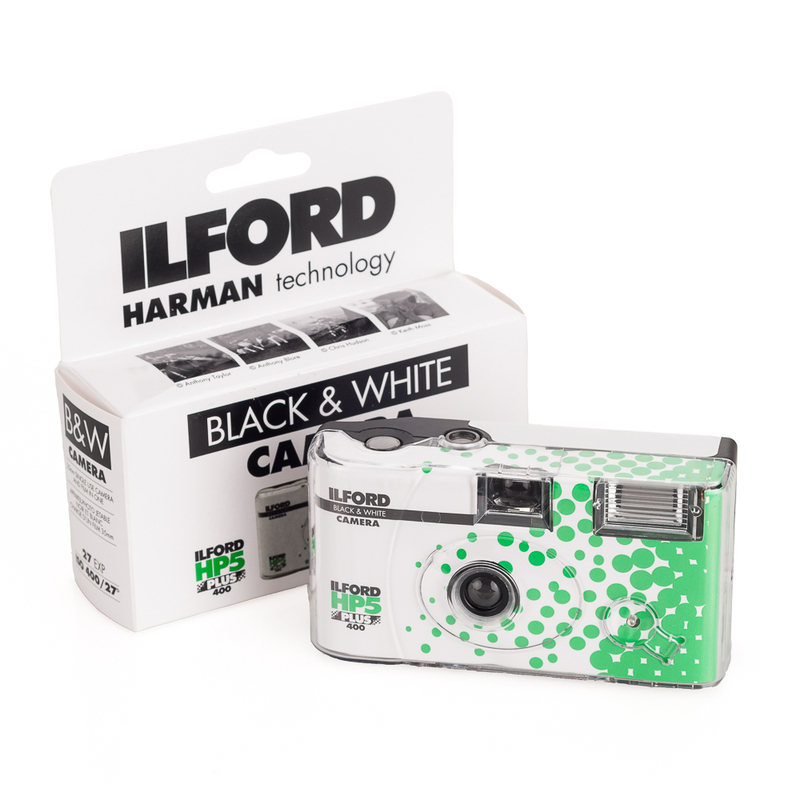 The ILFORD HP5 PLUS Single Use film camera, complete with a flash for low light situations, is a fun camera ideal for taking pictures at parties and outdoor events. 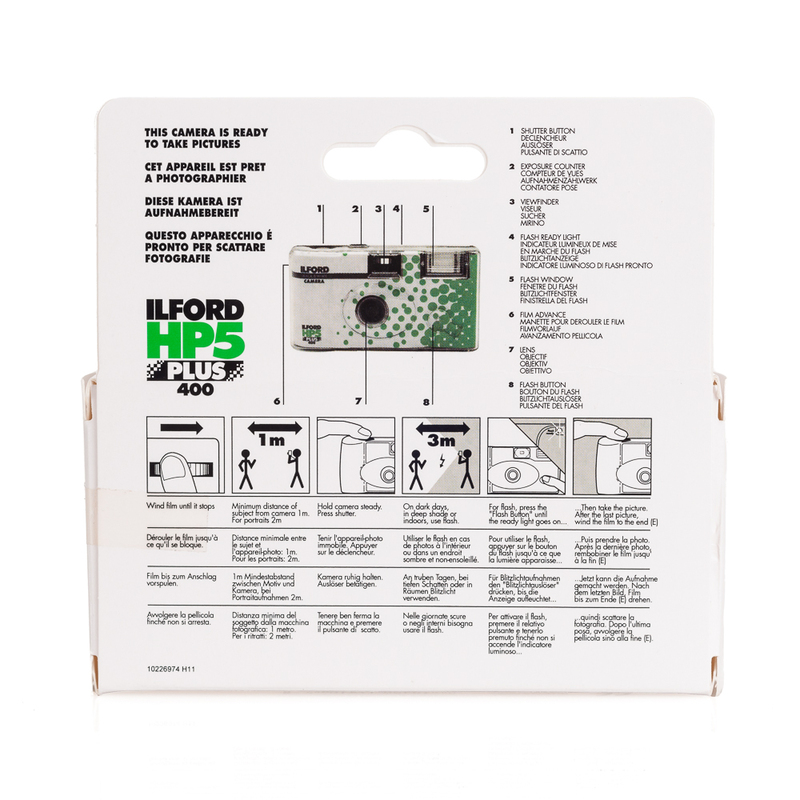 The camera contains ILFORD HP5 PLUS black and white film giving up to 27 exposures. 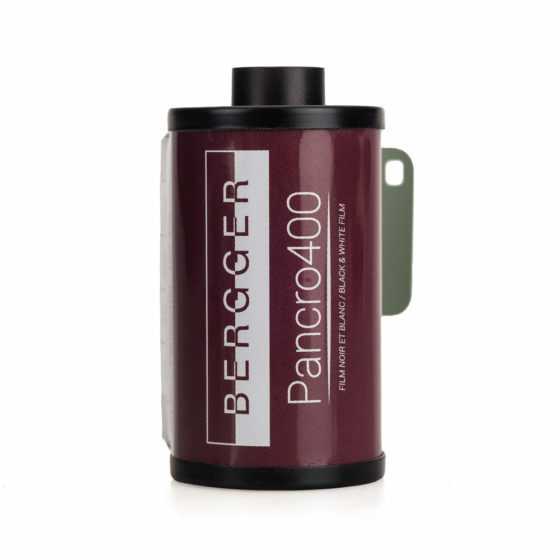 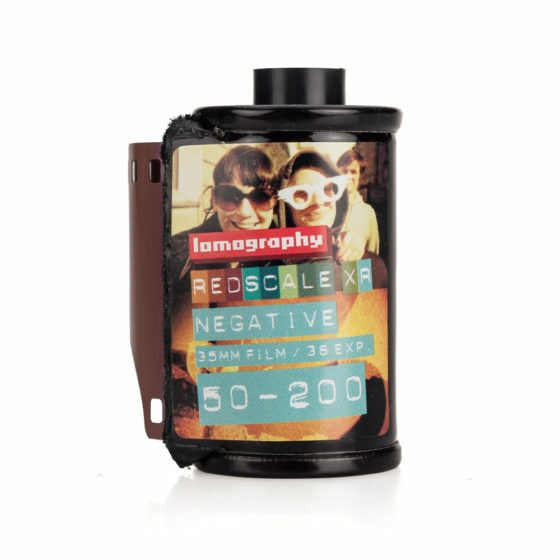 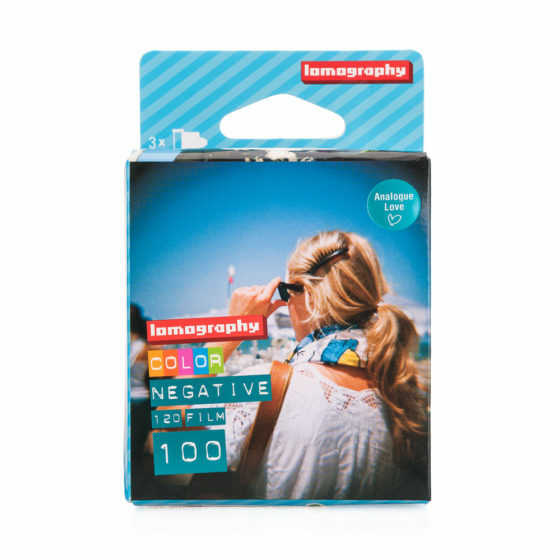 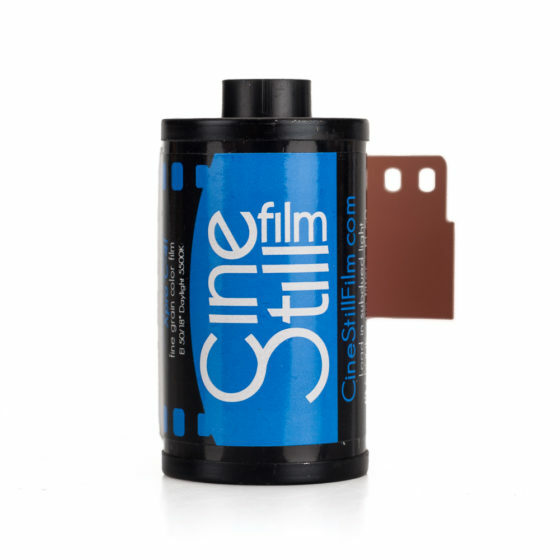 The film can be processed in standard b&w photo processing solutions.